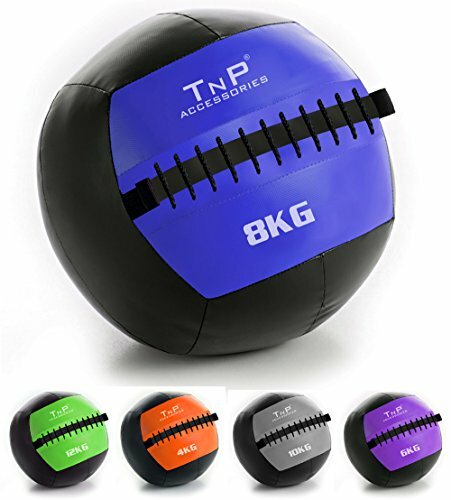 The slam ball offers no-bounce design and is intended for repeated slamming on solid surfaces. 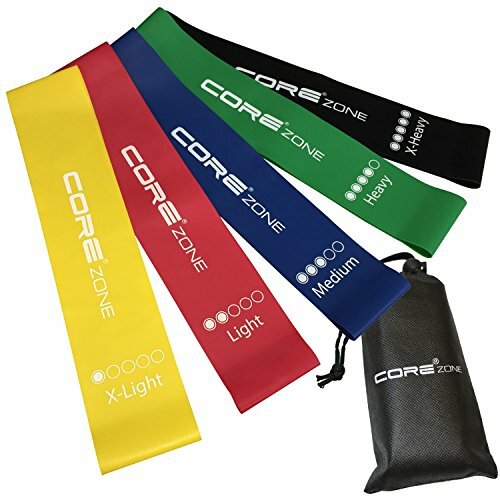 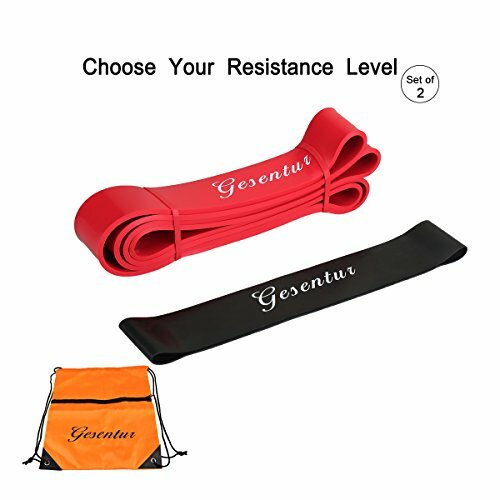 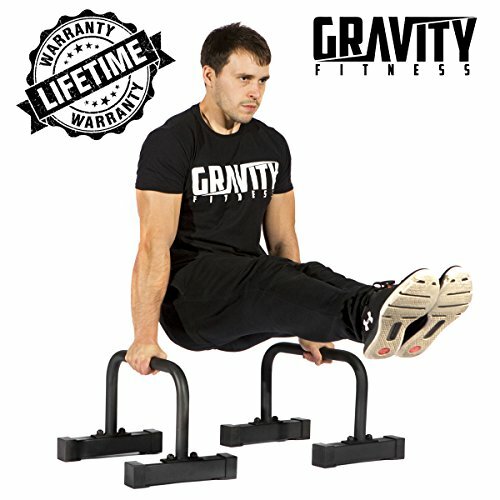 Great for CrossFit, MMA, boot camp, ab workout, rehabilitation, and many other exercises. 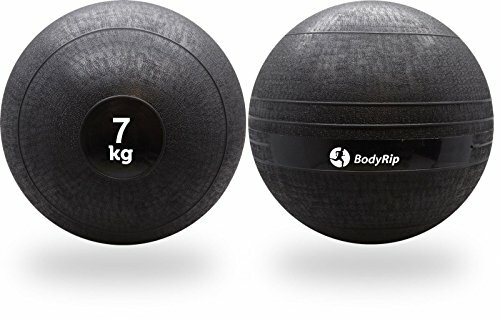 The sand filled inside keeps the ball from bouncing and rolling around during use.